Sirin Labs, a Switzerland-based startup, has unveiled a blockchain-powered smartphone dubbed Finney. The device is powered by the Snapdragon 845 SoC, and sports a 6-inch display with 18:9 aspect ratio. It comes with 6GB RAM and 128GB storage. The camera department has a 12MP main sensor and an 8MP selfie shooter. The handset runs Android 8.1 OS with what the company calls Sirin OS on top, and packs in a 3,000mAh battery. 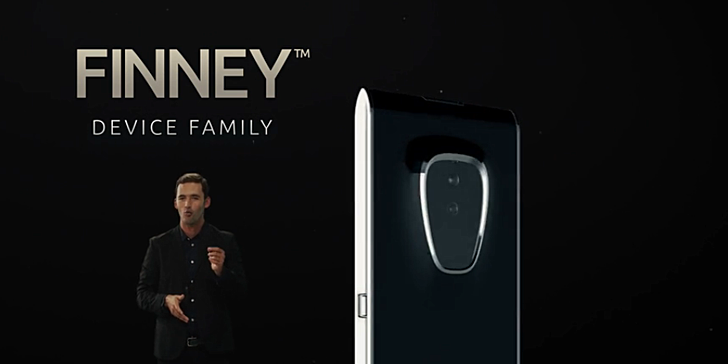 Arguably more interesting are the Finney's in-display fingerprint sensor and its built-in 'cold-storage' crypto wallet. Sirin Labs also recently entered into partnership with FIH (Foxconn International Holding) to carry out the manufacturing of the phone. And earlier this year Huawei was in talks with the company to develop a 'blockchain-ready' smartphone.